HAPPY THURSDAY EVERYONE! Welcome to the new episode of Abassi's Short. Today is June 28 and let's say his name . 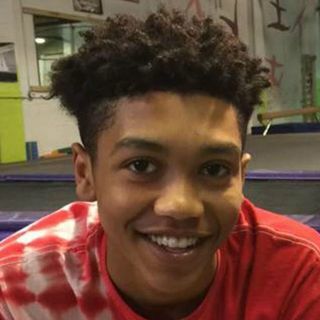 . . Antwon Rose! That's all I need to say! Listen NOW!